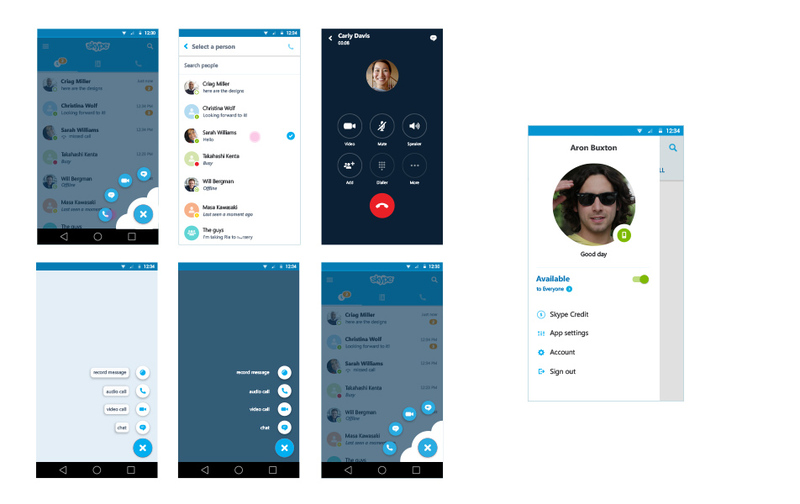 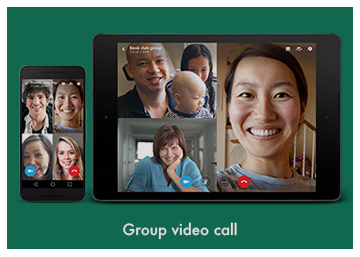 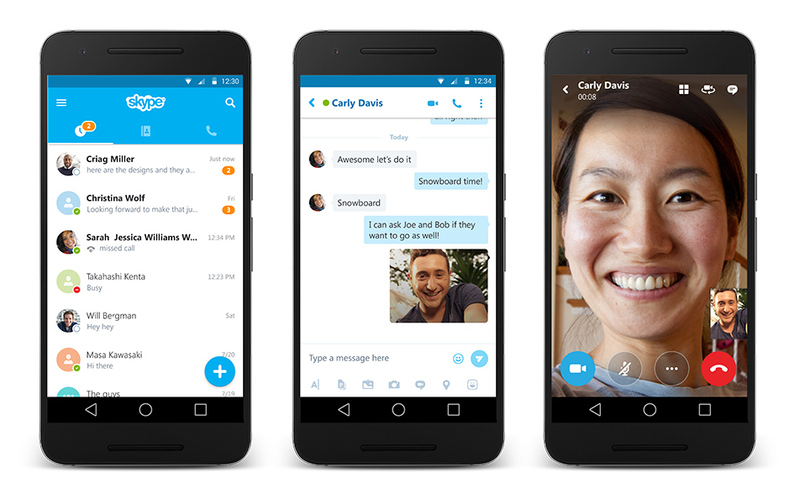 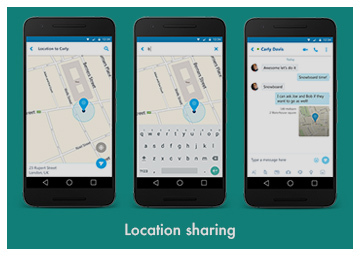 Skype Android app got a complete redesign using Material Design visual language and was selected as one of the best apps from 2015 by Google. 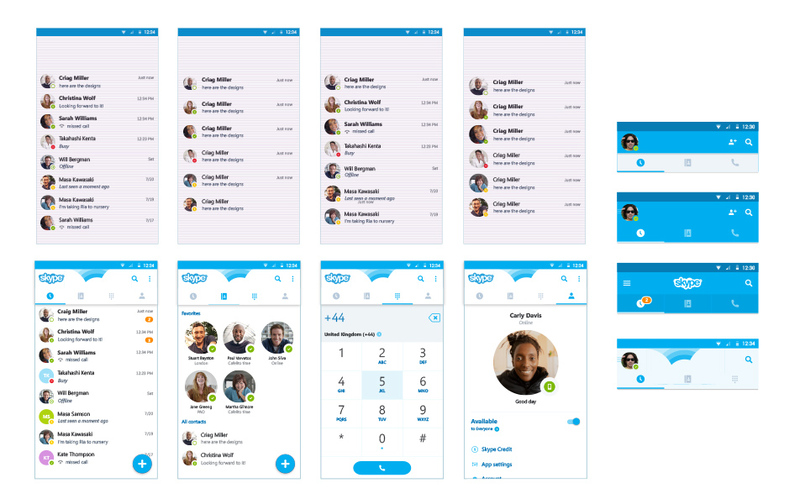 My role in this project was as a visual and interaction designer colaborating with other designers and developers. 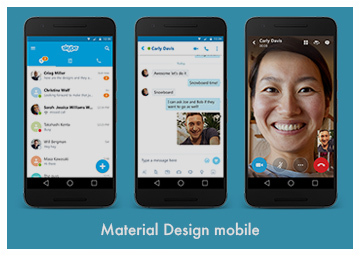 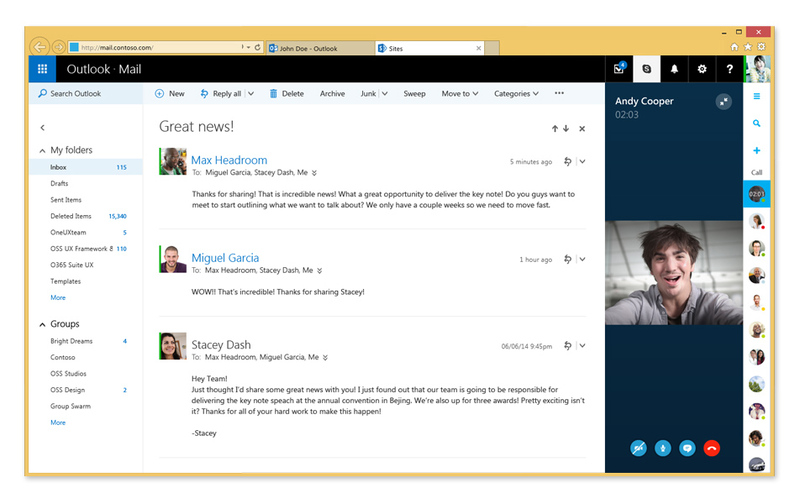 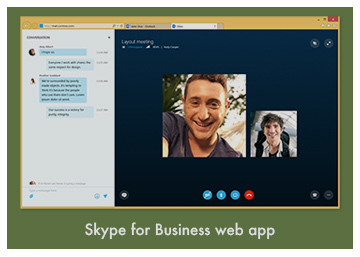 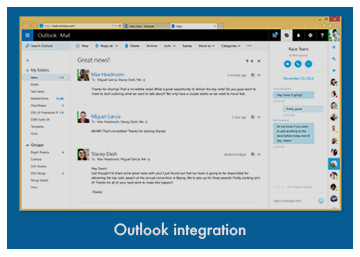 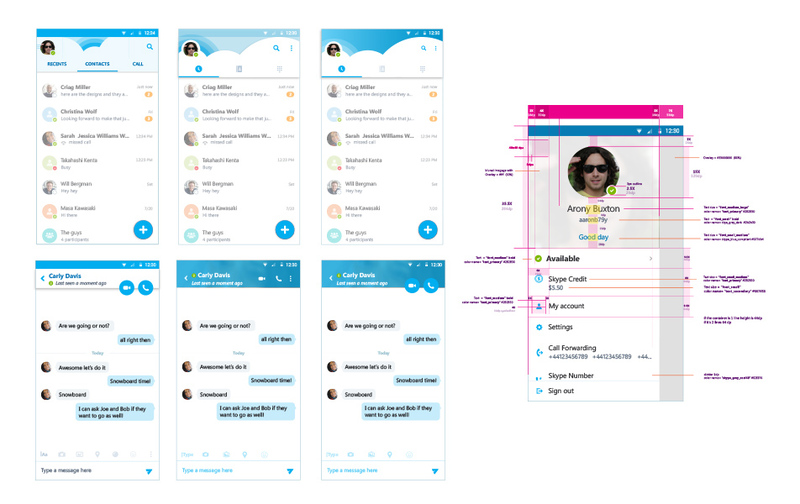 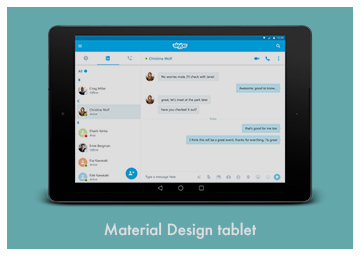 We went through a lot of iterations to find the right balance between the Skype brand and Material Design.